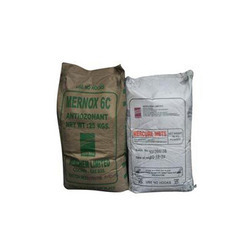 Clients can avail a comprehensive range of LD Bags from us in various specifications. 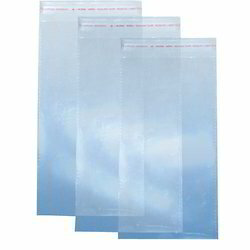 Heat and temperature resistant bags can also be customized as per the variegated needs of the clients. our range of bags is known for its stiffness, high efficiency and durability. In order to cater the diversified demands of our patrons, we are able to offer a quality assured variety of Plastic Bag. - convert your machine to bag-on-roll. - core & coreless option available. - folder "c" or "u" can be attached.